Sealing lures is perhaps the most daunting step of the building process. With so many potential methods, choosing one and practicing it properly is often times overwhelming. The purpose of this list is to give you a broad overview of the potential methods that can be used. Each has its advantages and drawbacks which should be considered. It is impossible to prevent all water from entering your lure. Knowing this, the point of sealing lures is to prevent as much water as possible from entering the wood. The better this is done, the longer the life of the lure. Propionate is a perhaps the most unique option available, and fairly different than the other options. Propionate is sold in a solid form, typically as small pellets. In order to use propionate you will need to dissolve the pellets using Acetone. 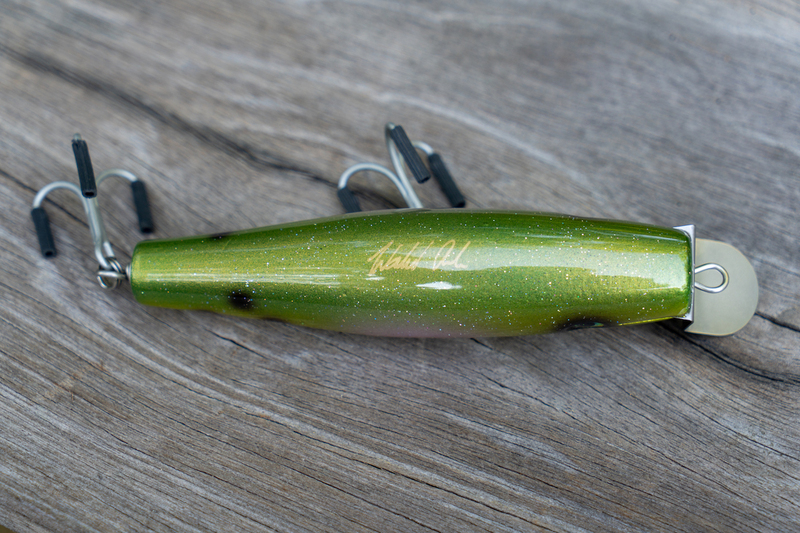 This option is a particularly popular one among freshwater lure builders. 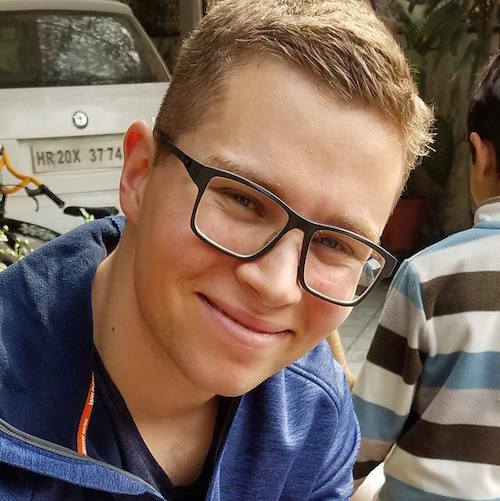 Opinions differ, but most builders will suggest that you submerge the lure in the dissolved propionate for anywhere from 5 to 60 minutes, and many suggest dipping multiple times. Drying times with propionate should be less than a day. A finished "Washed Ashore Fishing" plug ready to fish. The big downside to using propionate is that Acetone is a dangerous chemical. If you choose to use propionate, be sure to use it either outside, or in a well-ventilated area, with the use of a respirator. Epoxy heat-sealing is a craze that has swept the lure building world, and for good reason. While this method is more labor and time intensive than other methods, it seals wood well, while also providing added durability. When using epoxy as a sealant you want to choose an epoxy that has a high viscosity, which flows easily. 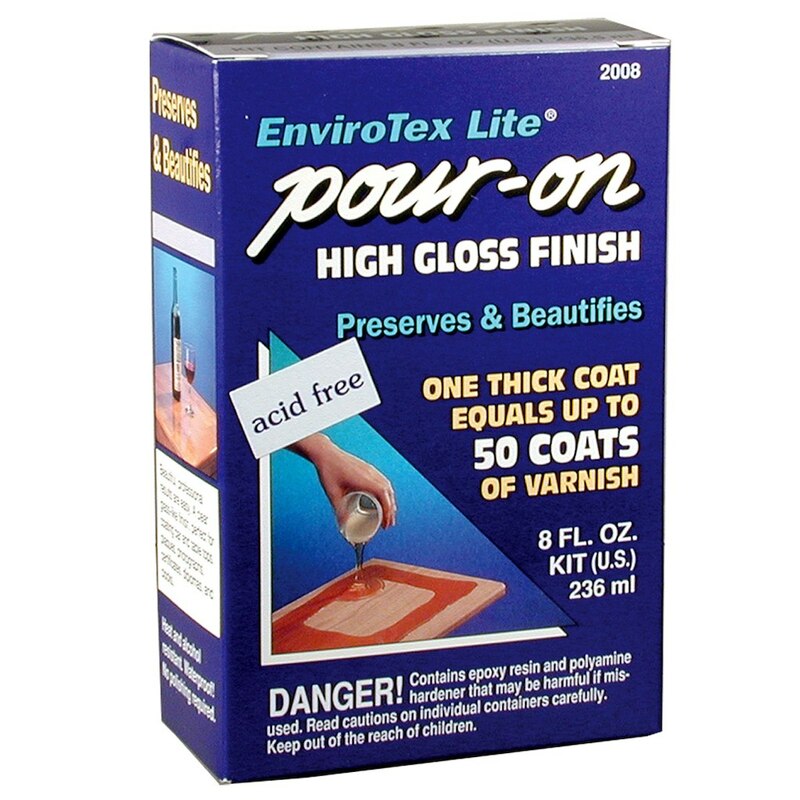 Perhaps the most readily available and widely used epoxy for sealing is the bar top epoxy, Envirotex Lite. E-tex, as it is commonly referred to, can be found at most craft and hardware stores. 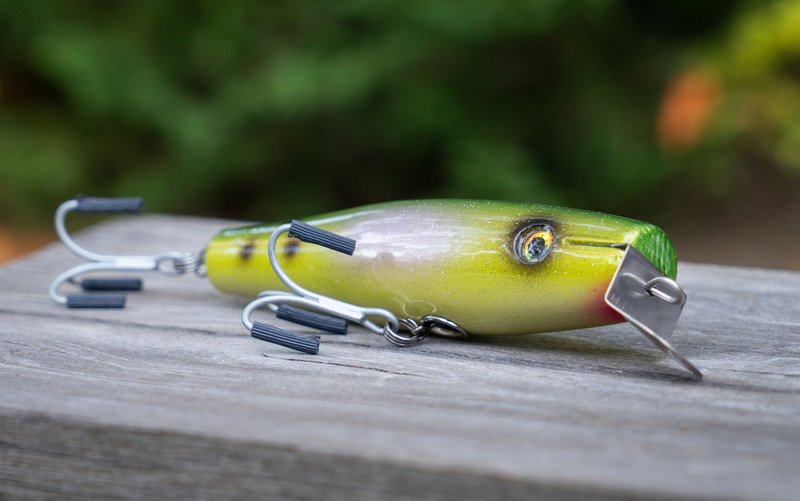 When epoxy heat-sealing you need to preheat your lures, opening up the wood’s pores and allowing the lure to absorb as much of the epoxy as possible. This can be done with a heat gun, or under a heat lamp. Likewise, you may want to heat up your epoxy, as well as thin it with denatured alcohol. This allows the epoxy to absorb into the wood with greater ease. My 50/50 SwimDarter with a thick double coat of epoxy. While epoxy sealing may give the most durable results, it is by far the messiest and most time consuming option. Understand that you will need to inject the epoxy into the through wire and swivel holes as well as the lip slot. Each lure needs to be coated and injected by hand (be sure to wear gloves!). 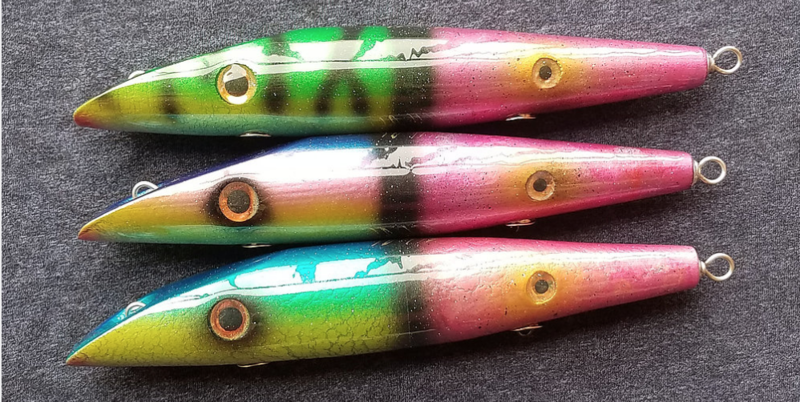 While other methods allow you to seal the lure in seconds, using epoxy will require you to spend time with each lure, ensuring the epoxy flows into and over the wood evenly. Epoxy should only be mixed while using a respirator in a well ventilated shop, or outside, as the fumes can be hazardous. One upside however, is that once the epoxy has cured (typically 24-72 hours later), you are free to paint and finish your lure. Oil based primers are one of the oldest and most used methods in the hobby. 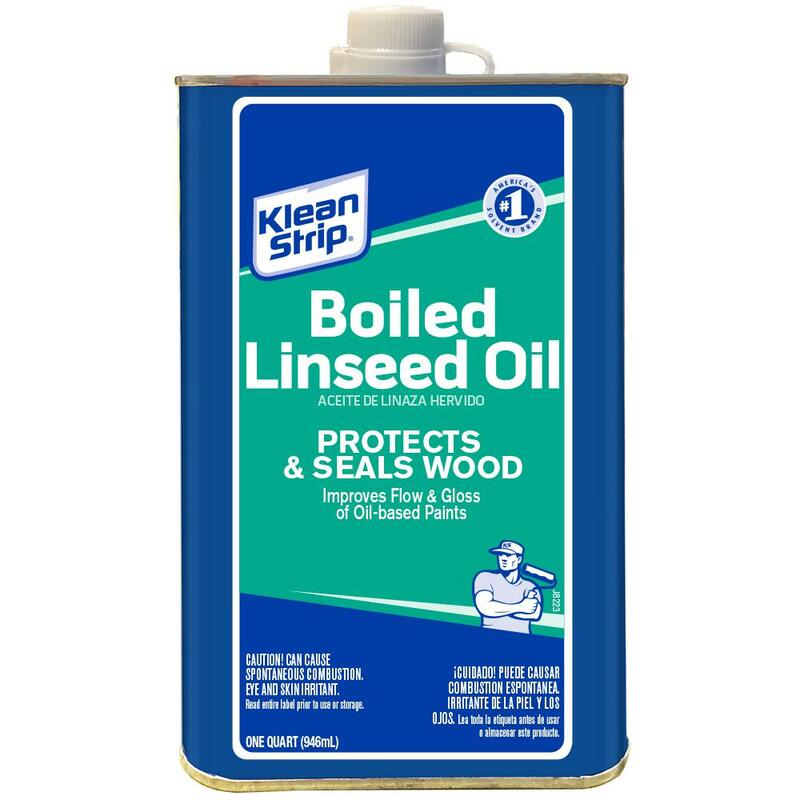 While there are a number of options available, the most commonly used are Boiled Linseed Oil, and Tung Oil. Oil based sealants should be thinned with mineral spirits, up to a 60/40 split to ensure that the sealant adequately penetrates the wood. One benefit of oil is that it allows you to seal a lot of lures quickly. Once the air has escaped from the lure, it only needs to be submerged for about 30 seconds to be properly sealed. While some builders insist on submerging the lure for up to a half an hour, this is overkill. Oil based sealants do have a few big drawbacks. First and foremost, they are a fire hazard. Rags used in the sealing process will need to be properly disposed of. Since these oils trap and hold heat, improper disposal of the rags can in some cases result in spontaneous combustion, posing a serious fire hazard. A finished "Washed Ashore Fishing" metal lip swimmer. Before using oil products, make sure you know how to properly dispose of excess sealant and rags. Beyond this, once you expose boiled linseed oil and mineral spirits to open air, they begin to evaporate. 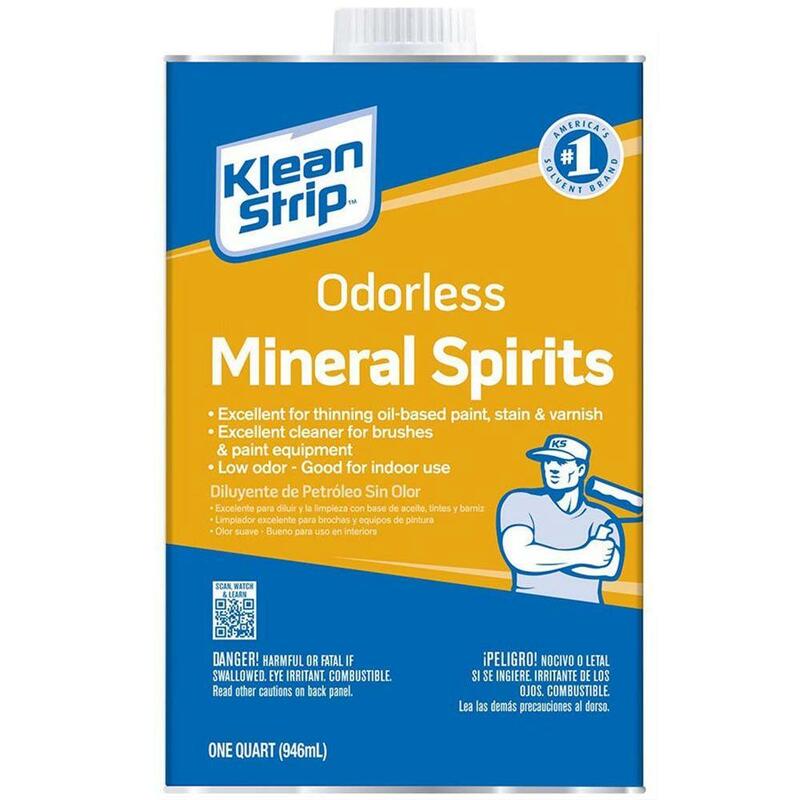 You will need to continually add mineral spirits to ensure that you are maintaining the proper ratio of oil to mineral spirits. Over long periods of time, the oils will lose their viscosity, congeal, and become useless. Oil products are also known for having a long drying/curing time. While the exact timing will depend on the ratio of oil to mineral spirits, it can take up to a week for the lure to properly dry. Oil based sealants are also known to bleed with lighter color lures. If the lure releases any of the oil after the lure has been painted, light color lures can sometimes develop a yellowish tint. I hope this helps you in the process of sealing your first homemade plugs! I have heard good things about Washed Ashore lures from my friend Big Papi. I really like the look of your “Peanut Pencil” and would like to order some when they become available. I found several situations at Cuttyhunk and Block Island this season where masses of bass were breaking on small bait and wouldn’t touch larger poppers. The Peanut Pencil could be very effective there. For all you lure builders, check out Connor’s blog on his website at https://www.washedashorefishing.com/blog. Some great guidance for building wooden lures. The selection on the website has been thin the last few weeks. I am in the process of building all sizes of my pencil poppers (1.4oz, 2.25oz, 3.25oz, and 4.5+oz). I’m hoping to start adding them to the site in a few weeks and will try to let everyone know!